Ruche and everything about it. You don’t have to be living in Istanbul to appreciate the beauty of the city. It is one of the oldest cities in the world where you can see the great harmonization of both east and west. It has a history. 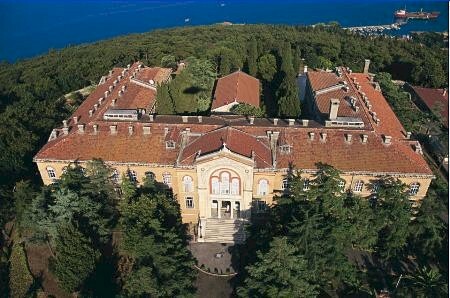 It has it’s own unique flowers, unique view, unique smell and something you can never find in any other place in the world, – a sea that divides two continents. Istanbul is my home, and also many others’. We still manage to love this city despite of its chaotic look, messy and grey face. It is unbearably crowded. It is extremely hot and humid during summer. It is chaotic during winter, especially when it snows. But every night, the city turns on its lights and we watch them on top of a black black sea. 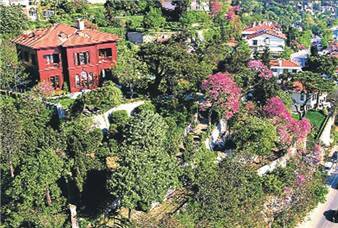 Every spring, purple judas trees begin to show themselves all the way near Bosphorus and you can smell them even when you’re driving if your windows are open. I believe no one can find the right words to explain their love for Istanbul because everyone has their own way of loving it. Some people like to walk around alone in the old streets of Beyoglu and some people drink their coffee while watching the sea. So we just keep it to ourselves and respect the city silently. 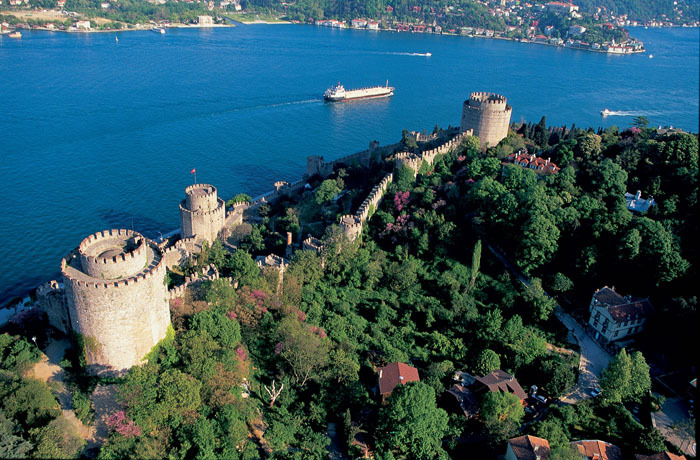 There is no way to understand the beauty of Istanbul without seeing it. Maybe photos can help you understand. Alp Alper did a fantastic job showing it to us. 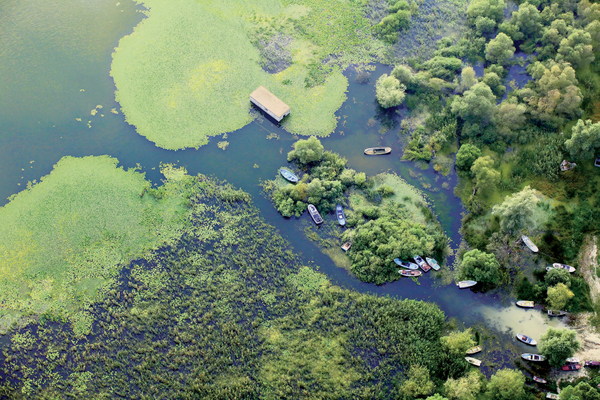 It took him more than 6 years to take the photos of Istanbul from sky-gliders and helicopters. He took photos of the city in each season. Alp Alper wants to show people that Istanbul still holds it elegant beauty despite its chaotic transition in the last few years. You MUST and MUST buy the book and keep it for other generations. Give it as a present to your friends (like Ahmet and I did to our friends in London). But skip the preface that Ara Guler wrote, – that part should have never been published if you ask me. Istanbul’un guzelligini farketmek icin Istanbullu olmak gerekmez. Dunyanin en eski, tarih kokan sehirlerinden biridir Istanbul. Bati ve Dogu kulturunun muthis harmanlamasini baska hicbir yerde boyle net goremezsiniz. Kendine has bir goruntusu, kendine has cicekleri ve kokusu vardir, -ve baska hicbir yerde goremeyeceginiz Bogaz’i. Istanbul benim evim. Uzun bir yolculuktan donerken, Bogaz’i gectigimde kendimi aninda evime gelmis hissederim. Butun kaosuna, kalabaligina, cogu zaman gri olan yuzune ragmen Istanbul insani hayrandir sehrine. Cunku bahar gelince Bogaz boyunca erguvanlar acar, mor pembe yaparlar etrafi. Kokulari araba kullanirken bile burnunuza gelir. Ve gece oldugunda isiklarini yakar sehir, bizse simsiyah denizin uzerindeki isik oyunlarini izleriz. Bence kimse bu sehre olan sevgisini dile dokemez, yasanacak birseydir bu. Herkes sessizce askini yasar Istanbulla, karsi tarafin isiklarini izlerken sessizce kahvesini icer. Sadece fotograflar Istanbul’un guzelligini yansitabilir belki. 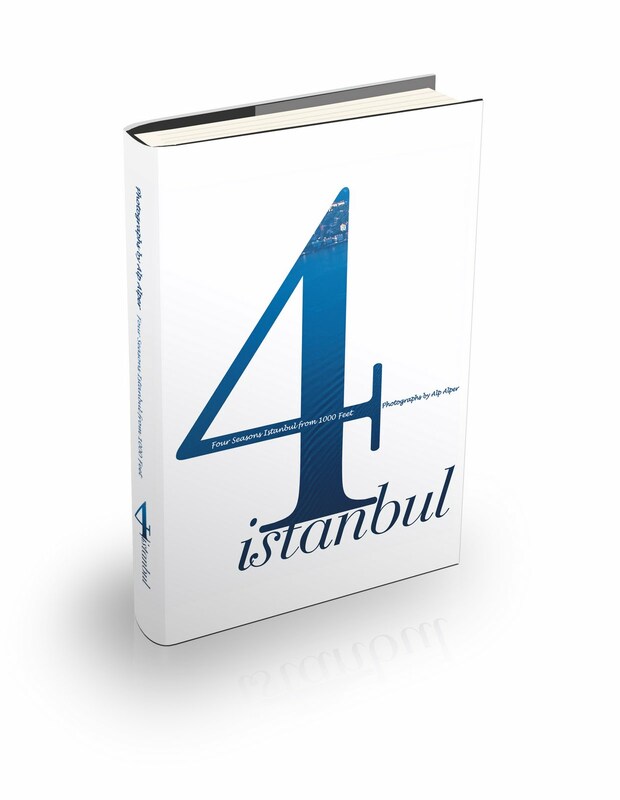 Alp Alper’in yeni kitabi “Istanbul 4 Mevsim” bu isi ustalikla yapmis. Alp Alper 6 yildan uzun bir sure 1000 feet yukseklikten Istanbul’un 4 mevsimdeki fotograflarini cekmis. Amac, degismekte olan ve gittikce yikilan, hirpalanan, kisacasi katledilen bu sehrin icerisinde hala farkedemedigimiz essiz guzelliklerin bulundugunu gostermek. Kitabi MUTLAKA alin. Resimlere dikkatlice bakin, yazilanlari okuyun… Ara Guler’in -yazmasa da olurmus- onsozunu ise direkt es gecin derim ben. Boyle guzel bir kitaba konulmamaliymis bile. 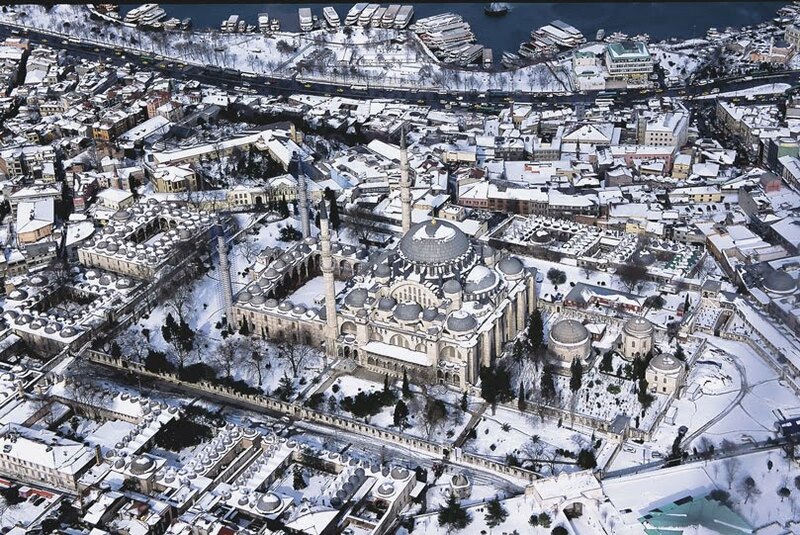 Source: All pictures are taken from Alp Alper’s book “Four Seasons Istanbul from 1000 feet”.